Beautiful 3 side brick home in Chadwick Lakes Subdivision. Home boast 4,853 finished sq ft, 2015 roof and 2-3 year old HVAC! 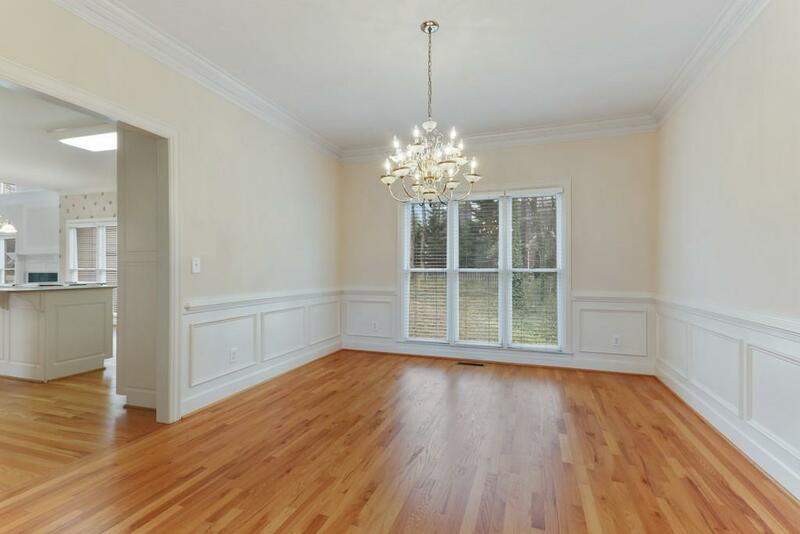 Main floor has hardwoods/carpet, separate living rm, dining rm, 5th bdrm, laundry, open floor plan,2 story great rm. 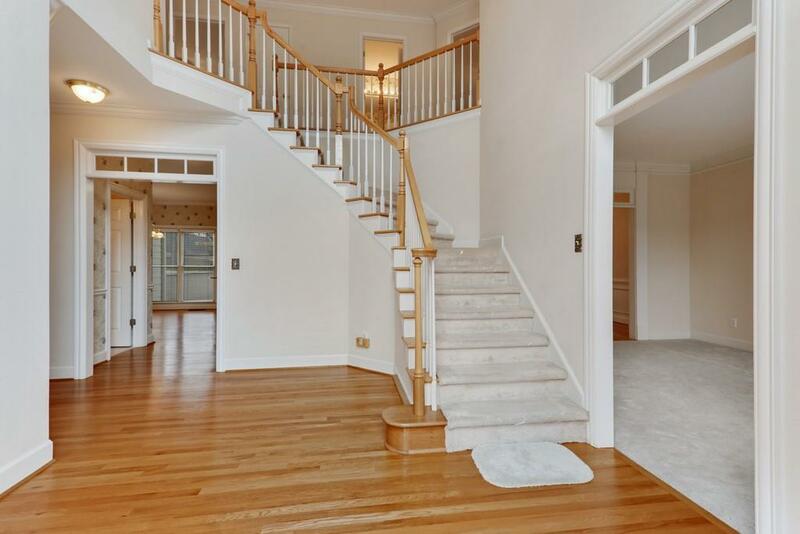 Front and rear stairs lead to 4 spacious bdrms and 3 ba. Master bdrm has wet bar, en suite w/double vanities and a huge master closet! Finished terrace level includes pool rm/2 finished rms/media area/full ba. Extra storage in bmnt and garage! Nhood amenities include pool, 6 tennis courts, sidewalks, street lights and playgrounds.